It's NCAA picks time!!!! Obviously, it's one of our most anticipated episodes of the year. We get to predict how things will unfold in Pittsburgh this week, what favorites prevail, and what underdogs wreck some brackets. We try, but mostly have fun with the process. Thanks for listening! 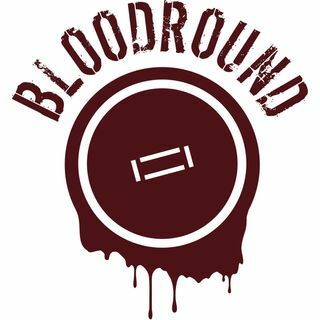 Follow us at Bloodround.com and on social media @Bloodround @claunchinator @koatig This is a weekly podcast where we aim for Wednesday morning each week. We post on our website, but if you are ... See More listening on the go check us out on iTunes, Stitcher, Spreaker, and more! If you would like to sponsor an episode or send in any comments or concerns, please email Tommy at koatig@yahoo.com Thanks and rock on!